We love our pets just like you. Our pets mean the world to us and we want only the best for them. Just like our human loved ones, we want to give our pets a thoughtful Christmas gift. Christmas is a wonderful time to show our pets how much they mean to us. They are always there for us through thick and thin and make everything better. We have done the research and found excellent Christmas gifts for your pets. Our dogs need protection from the sun's harmful UV rays just like us! Use a non greasy sunstick formula which is super easy to apply and smells great too. This makes a great stocking stuffer for your dog or the dog lover on your list. Apply it to their noses ears and places that are exposed to the elements. You care for your dog so get him some sunscreen. 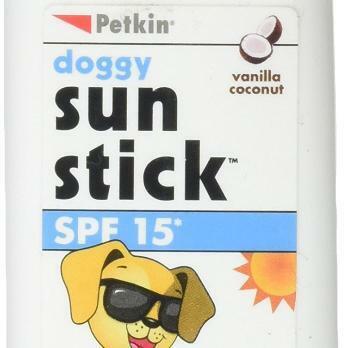 Nobody wants to see their pooch sunburnt. Pets just live to be cozy. 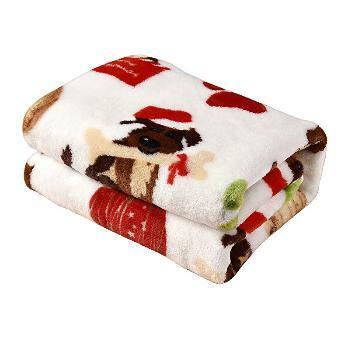 Comfy plush pet blankets are 100% machine washable and come in many different cute colours and patterns. Maybe your furry friend will let you share when it's time to watch a movie. Check out these super soft pet blankets and make your puppy happy. This super fun spiked dog collar for small breed dogs comes in a variety of bright colors. The design features blunted spikes to prevent injuries. 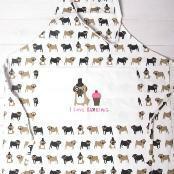 Your dog will be the hit of the neighbourhood in this cutting edge piece of doogy-bling. The usual dog gift is a bone but we can do better than that. Choose some nifty doggy jewelry or a slick new outfit. If you need to get a cat gift for aunt Judy's favorite feline, you should try the newest nail polish colors. It's fun to get gifts for your pets, and you know your fuzzy friend will love you for it.